﻿ Niccolo Bed And Breakfast, Bari | FROM $36 - SAVE ON AGODA! "Great location for shopping and close to medieval part of to..."
Niccolò Bed And Breakfast offers simple, rooms with attached bathroom with air conditioning in the historic center of Bari. Set in a residential apartment, it is just 98 feet from the popular Via Sparano Da Bari, and 656 feet from the Petruzzelli Theater. 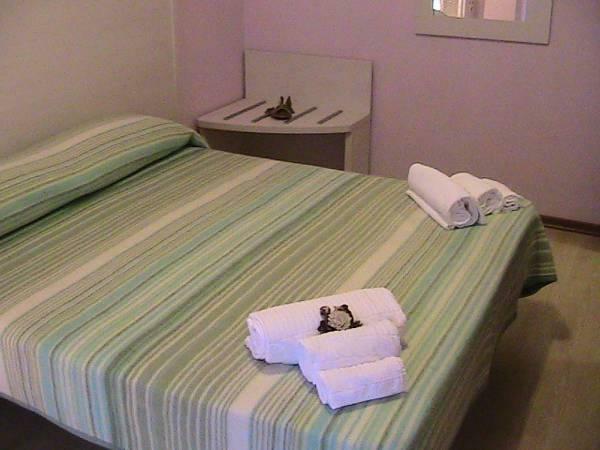 The functional rooms include a private bathroom equipped with free toiletries and a hairdryer. Some rooms have a balcony. Breakfast is available at a nearby café. The area around the property is filled with restaurants and cafés. Bari Centrale is 2461 feet away, while the seafront is reachable on foot in 3 minutes. You can bring your own towels or rent them on site at extra EUR 4 per person/per stay.